A Hidden Valley resident was nearly hit by a stray round from a recreational shooter while sitting in her home on Sunday evening, a frightening reminder that shooters must understand and obey county ordinances governing the discharge of firearms, and congested area boundaries. 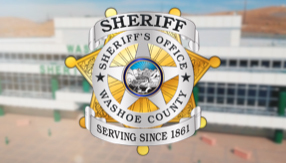 Shortly after 5:00 p.m. on Sunday, March 31, 2019, Washoe County Sheriff’s Deputies responded to a home on the east side of Hidden Valley after a resident called to report a bullet had just passed over her head while she was sitting inside her house. Deputies investigating this incident contacted target shooters in the hills east of Hidden Valley Sunday afternoon but were unable to locate those responsible. The Hidden Valley call was just one of numerous calls involving recreational shooters that the Sheriff’s Office received over the weekend. Deputies responded to calls in Spanish Springs, near Golden Eagle Regional Park, and several locations in south Reno. As the weather warms up, it is imperative for recreational shooters, as well as all others who use the outdoors, to research congested area and other restrictions on recreational firearm use. Maps showing congested and restricted areas, can be found on the Washoe County Sheriff’s Office website at WashoeSheriff.com. Enter “congested area” in the Search window. Everyone who plans to recreate in these areas should familiarize themselves with these restrictions and maintain awareness of activity taking place in their surroundings while in the outdoors. 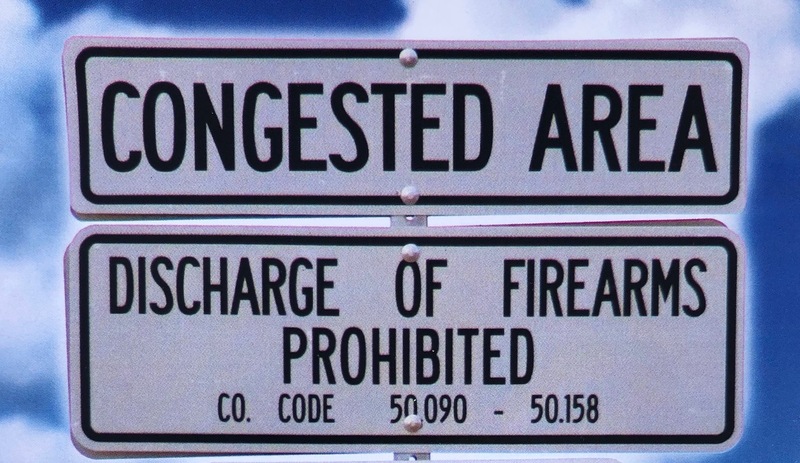 The men and women of the Sheriff’s Office take residents' safety seriously and will issue citations to anyone found discharging a firearm within the prohibited areas and to anyone found discharging firearms other than shotguns or air guns in the restricted areas. Residents with concerns about dangerous or potentially illegal activity should contact the appropriate law enforcement agency immediately.